Game sometimes need to solve Inverse Kinematics (IK) for more realistic look like foot placement on a terrain. 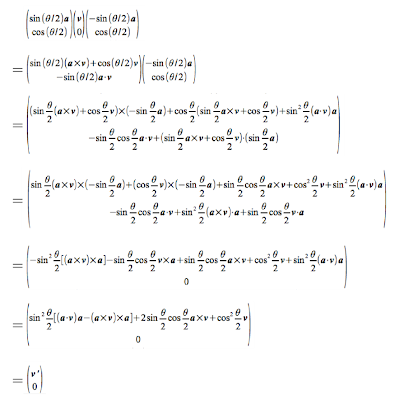 There are different methods to solve an IK problems, some are numerical methods which can be used for general cases, and analytical solution exists only for simple cases like the case for 2 joints. I implemented the analytical method to handle the foot placement in my engine. 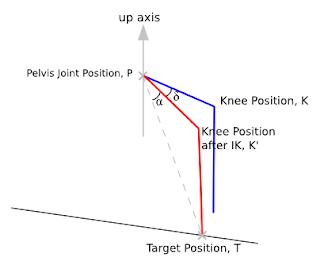 Since we know the pelvis joint position, target position, length of upper leg and lower leg, we can solve the angle α using law of cosines. 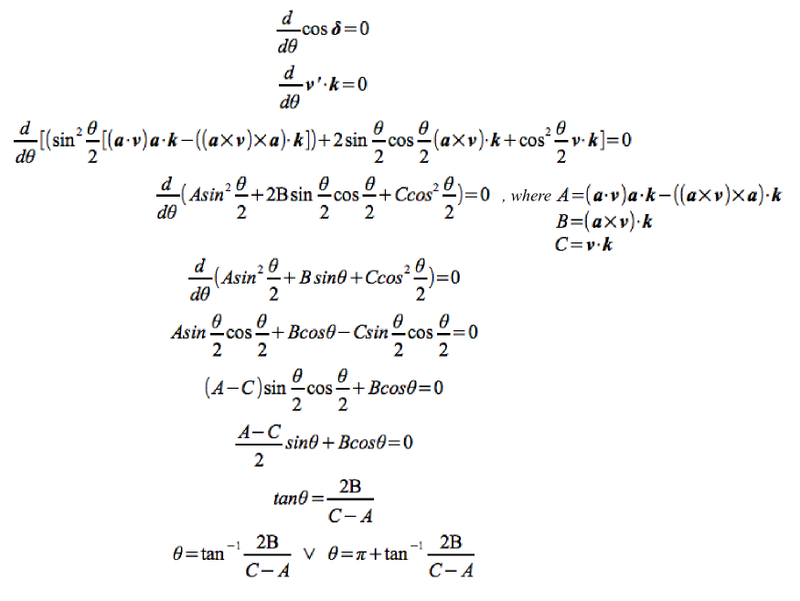 Then, we can calculate the vector PK' by rotating the vector PT with angle α. 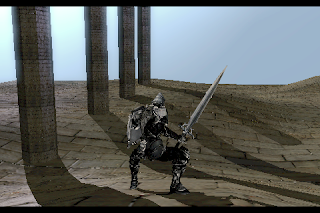 Hence angle δ can be calculated with the dot product between the vector PK and vector PK'. 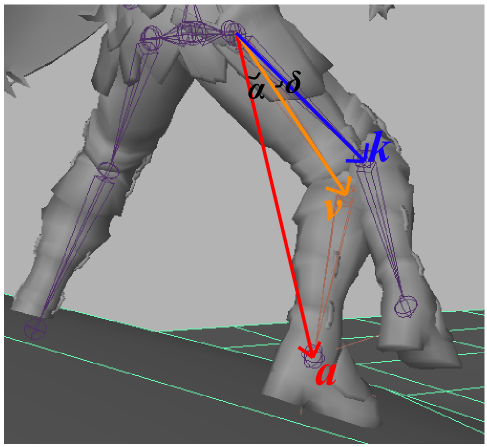 The angle at knee joint can be solved either by law of cosines or dot product. For the 3D case, it is similar to the 2D case except the rotation may not be on the same plane in order to make to IK results look good. 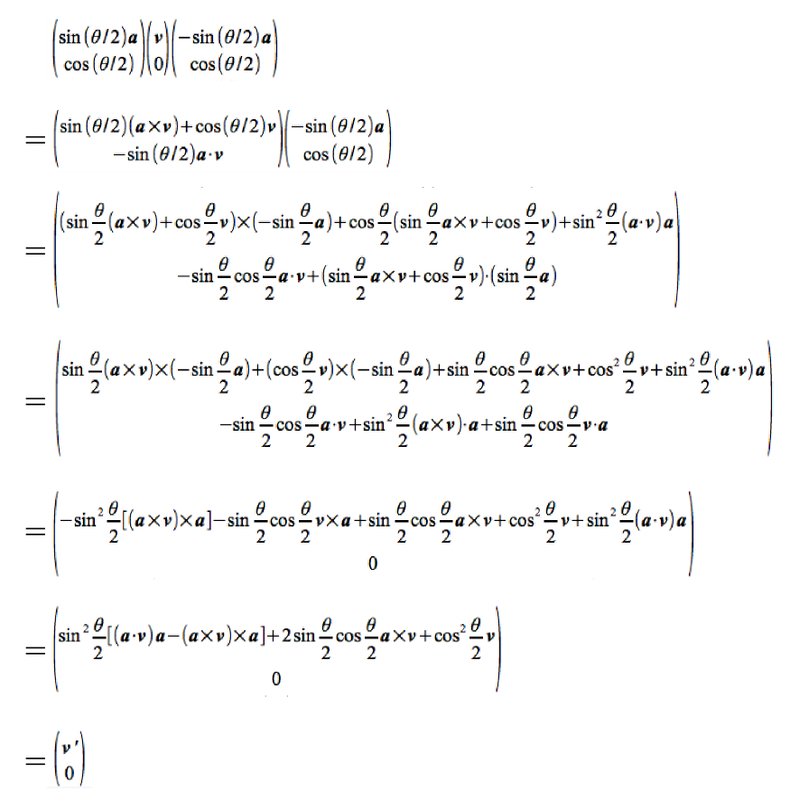 Then we can get two values of θ within a range of 2π, which correspond to maximizing and minimizing the cosδ. 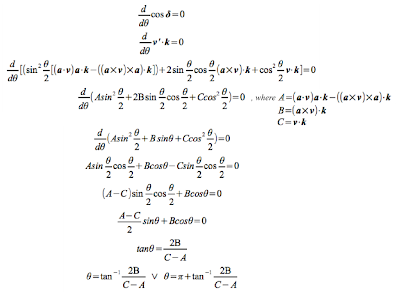 To distinguish whether which solution is maximizing cosδ, we need to substitute θ into the second derivative of cosδ to test whether it is greater than 0, if so, then that θ will minimize cosδ, otherwise, it will maximize cosδ. This blog post present an analytical 2 joints IK solution in 3D case for foot placement. We first compute an arbitrary solution for the pelvis joint using law of cosines, then rotate that joint to minimize the angle between the joint after the IK solution and the posed joint before IK to give a much better look. The knight model is extracted from the game Infinity Blade using umodel.